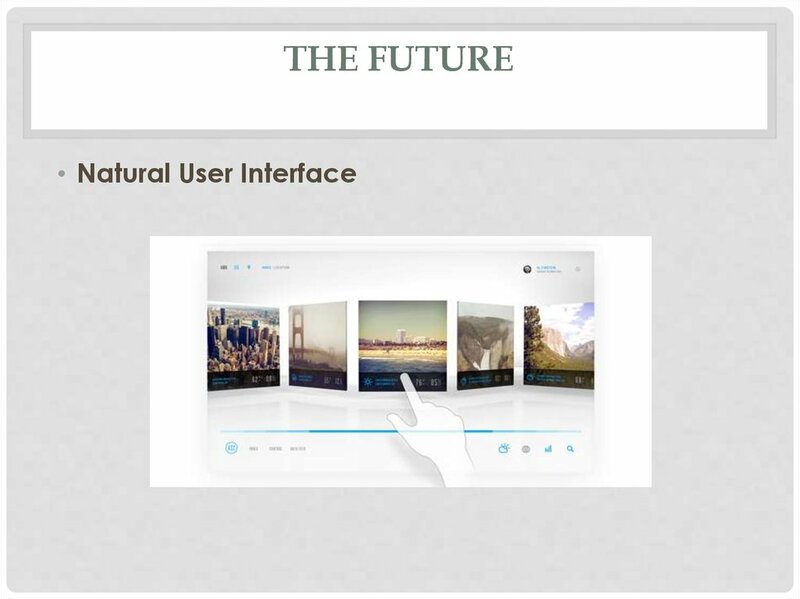 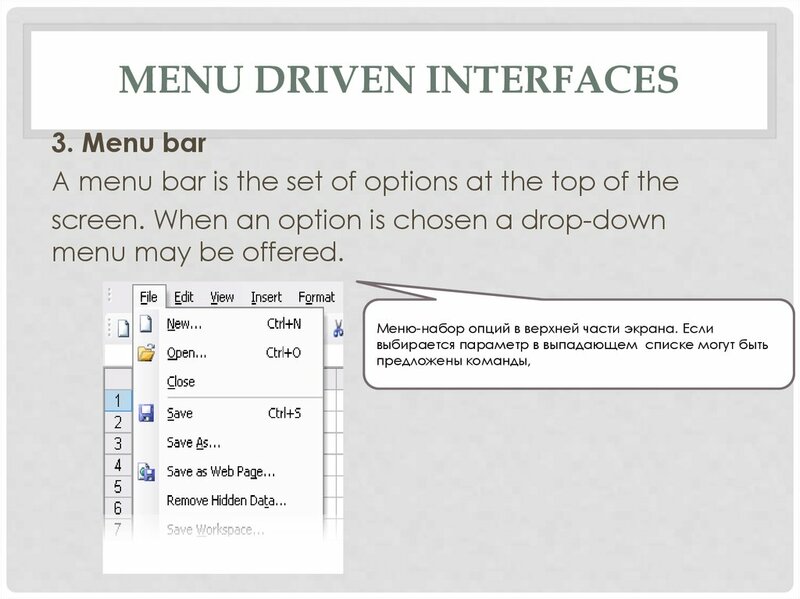 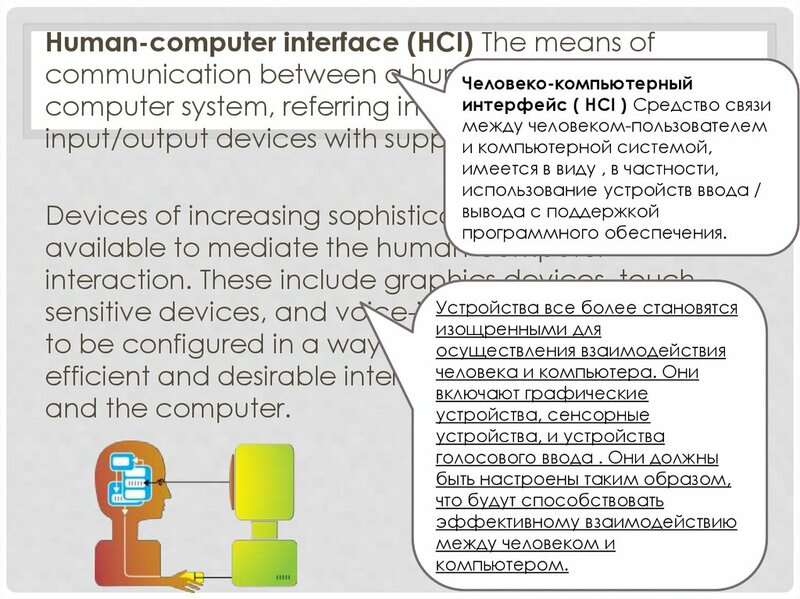 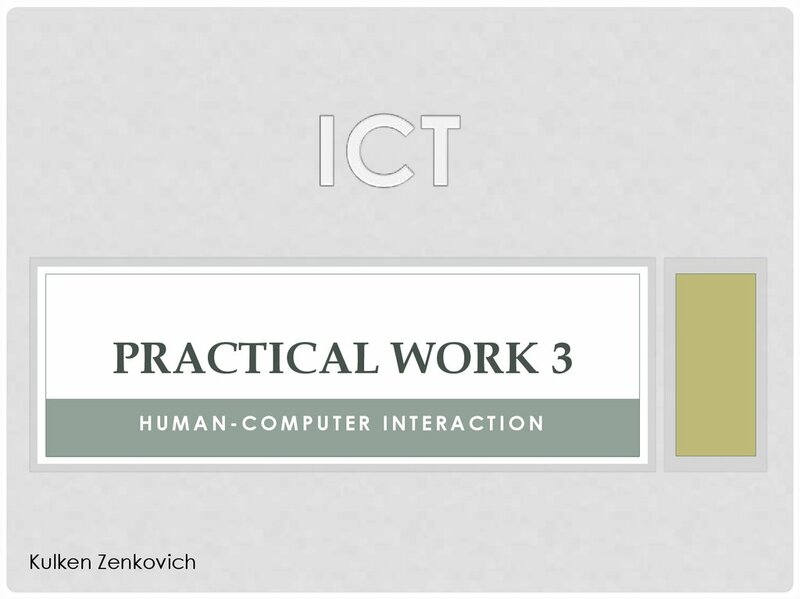 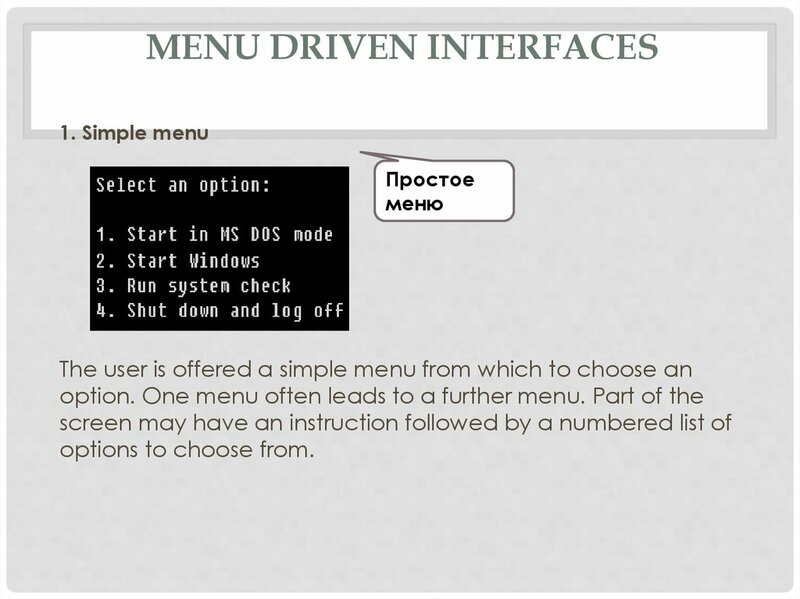 driven and graphical user interface (GUI). 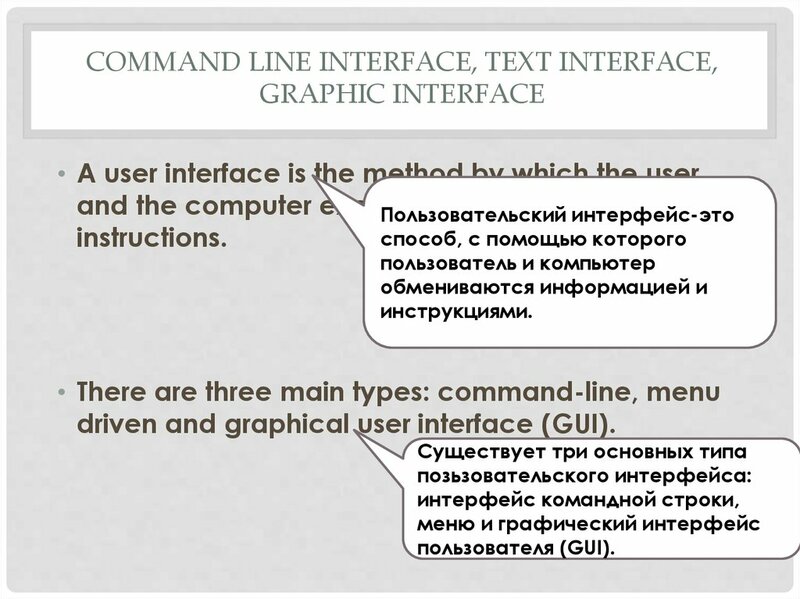 computer by typing in commands. 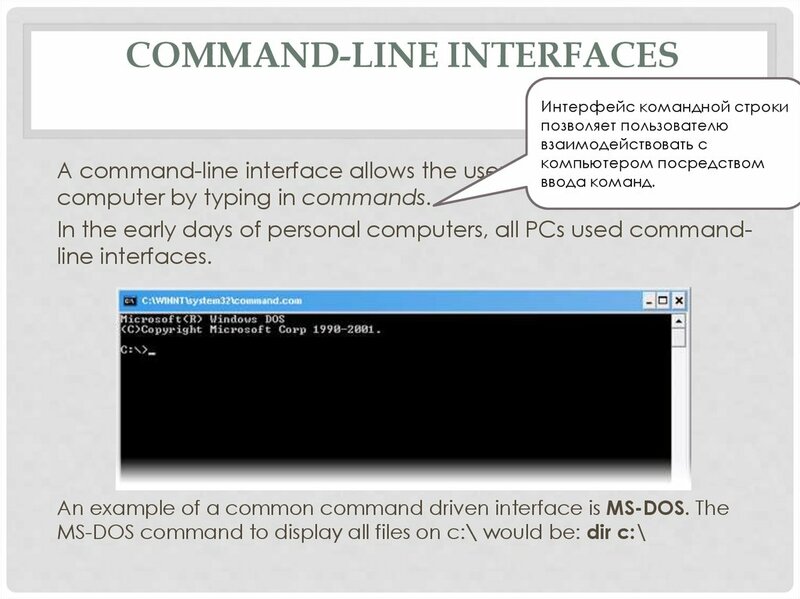 In the early days of personal computers, all PCs used commandline interfaces. 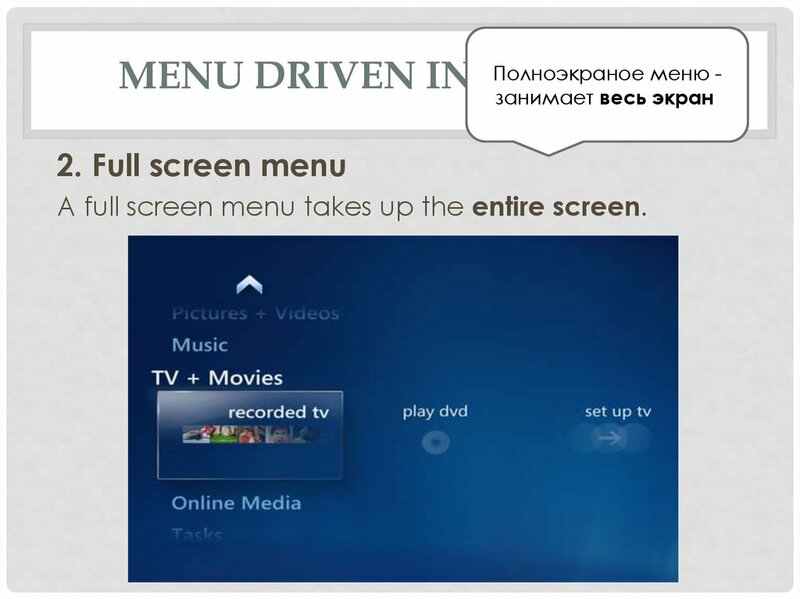 A full screen menu takes up the entire screen. 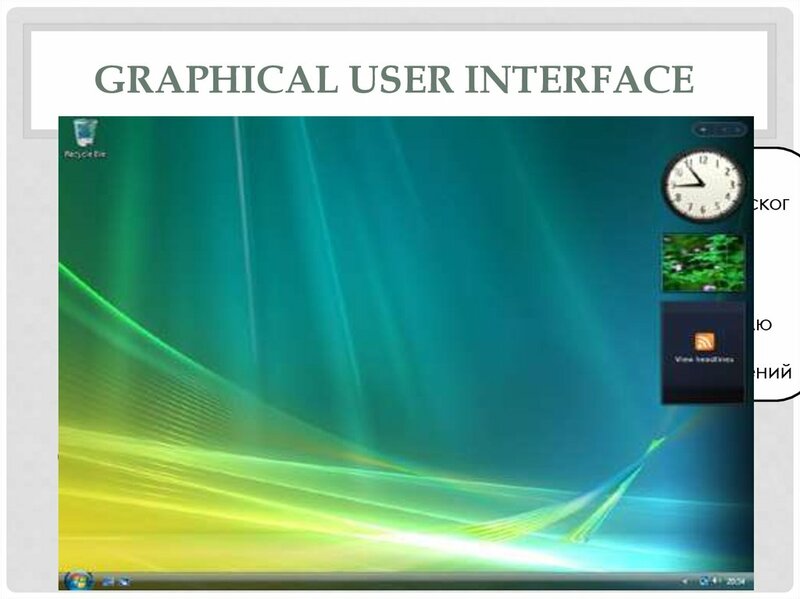 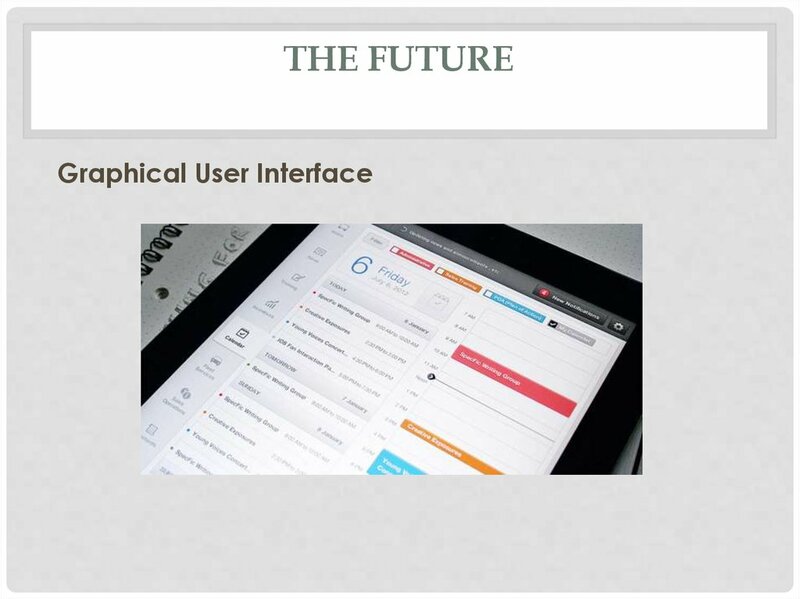 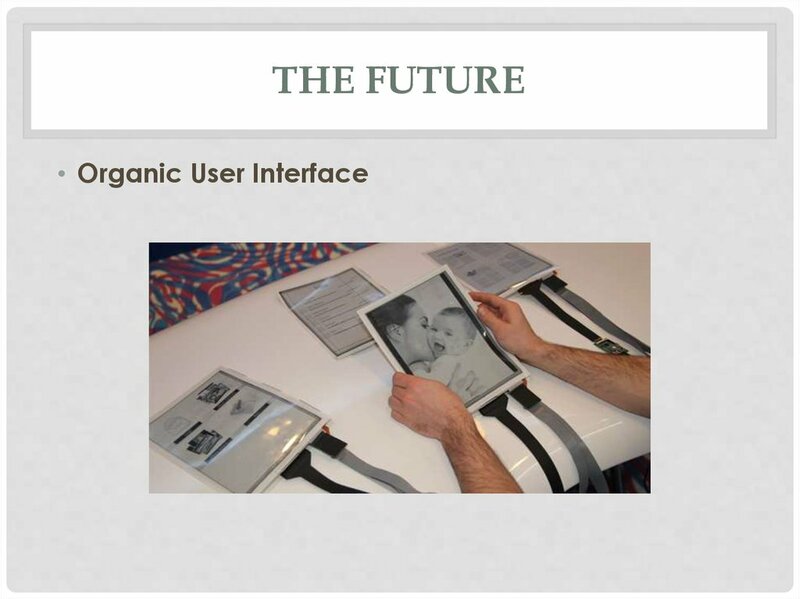 OSX and Ubuntu all have graphical user interfaces.